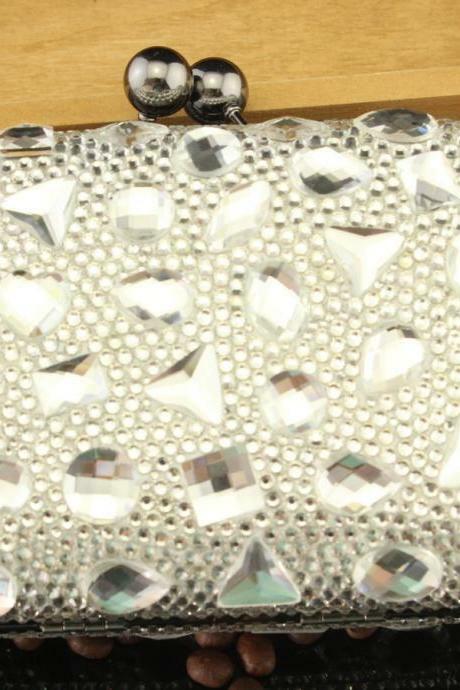 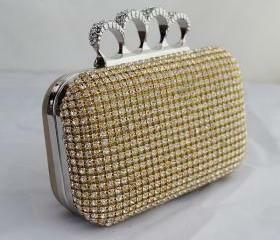 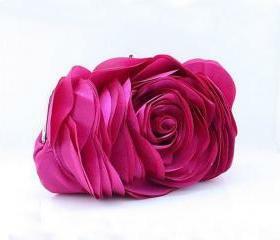 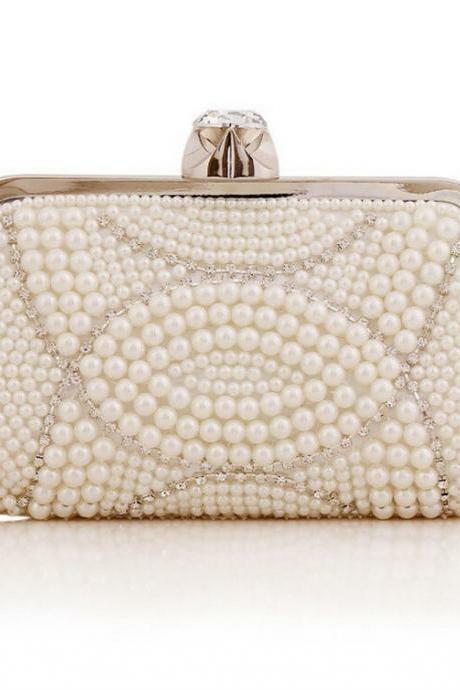 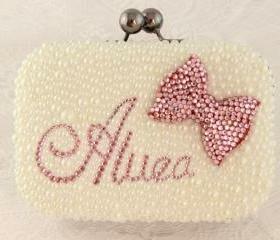 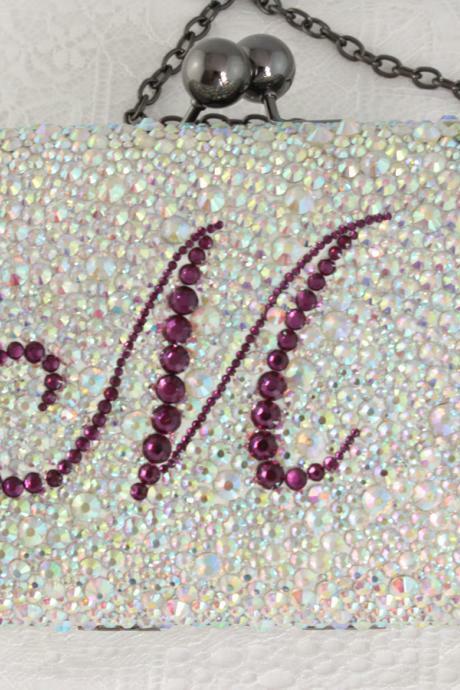 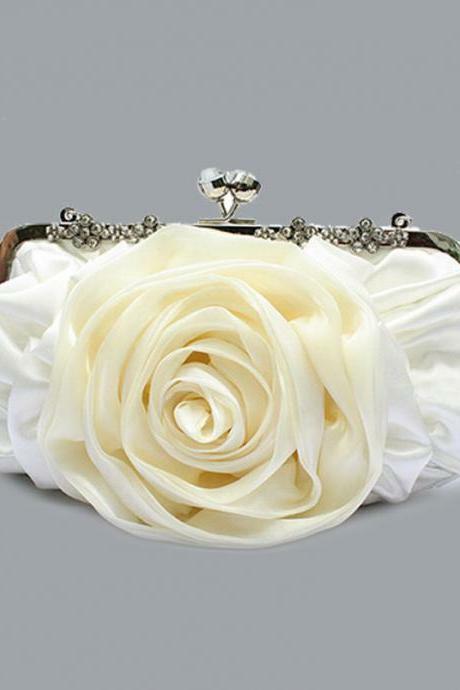 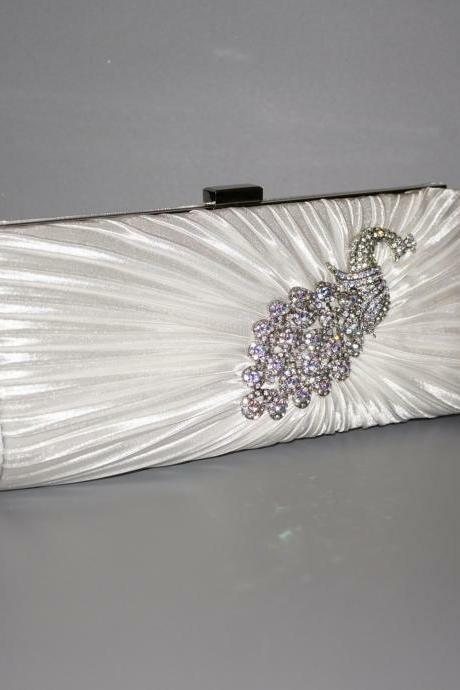 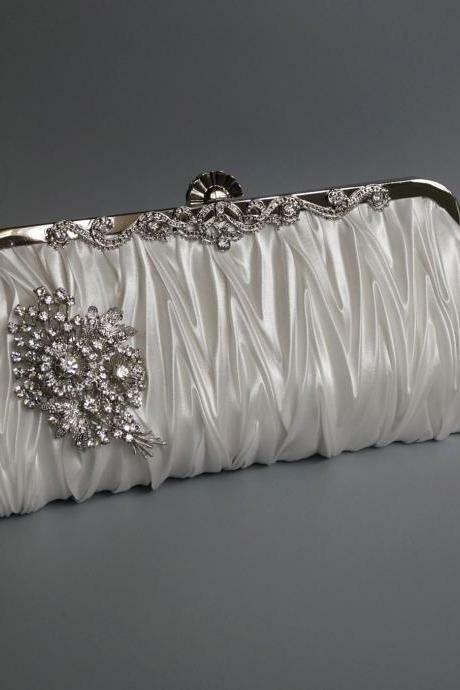 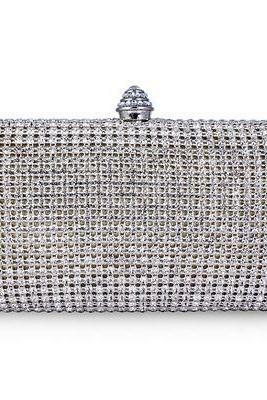 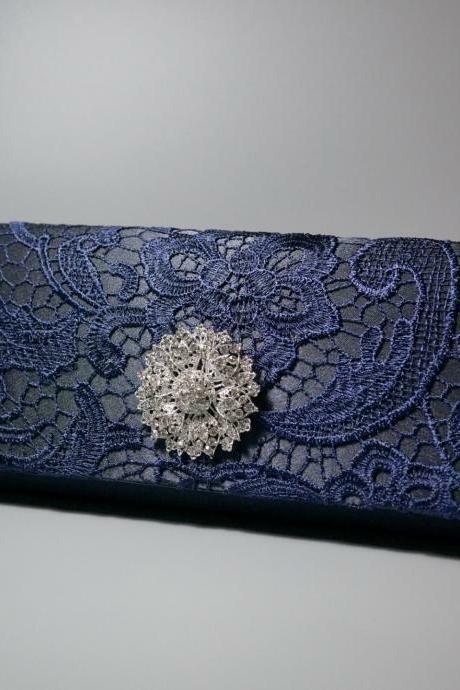 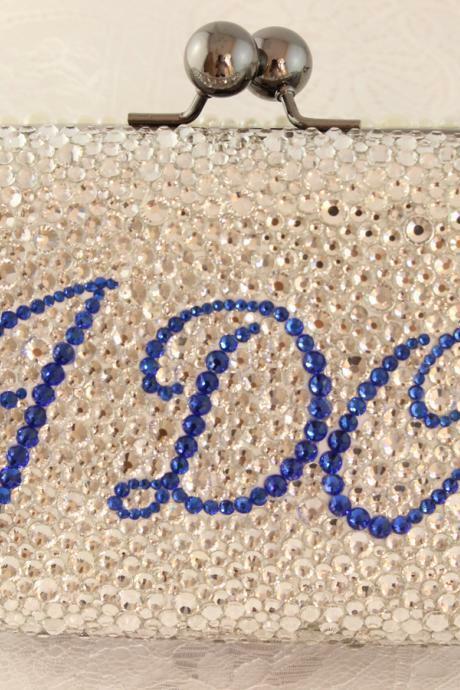 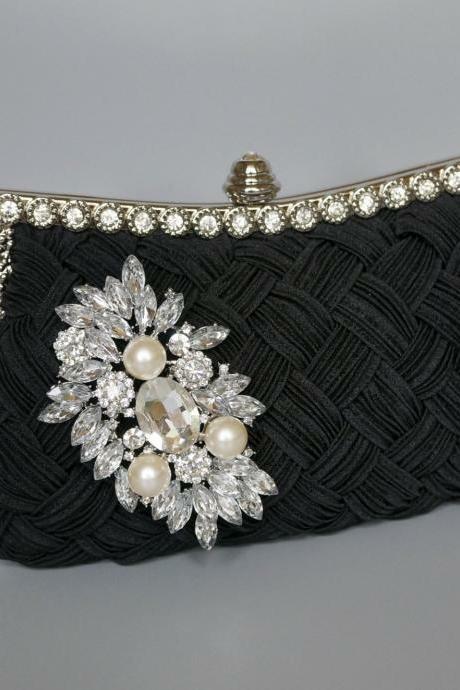 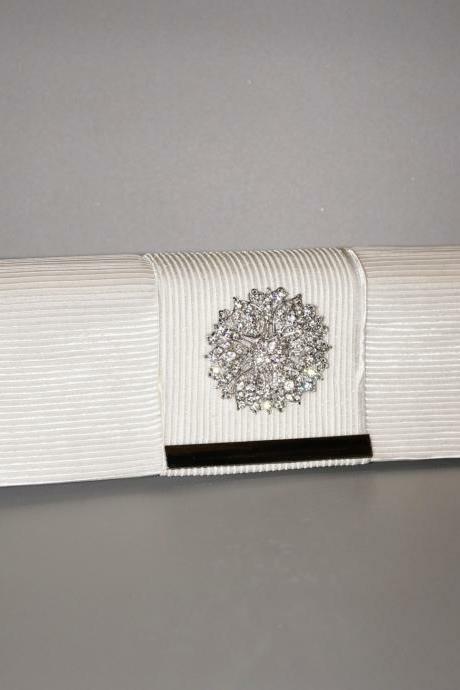 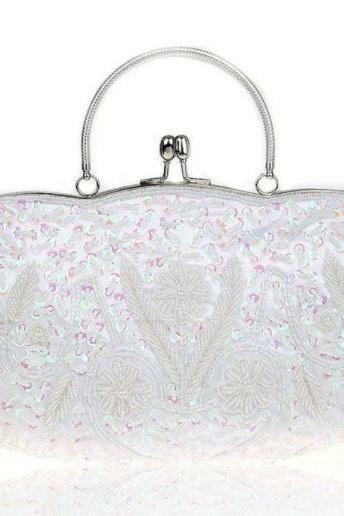 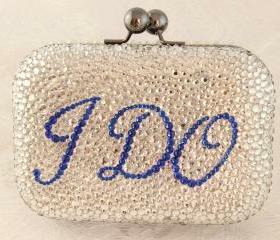 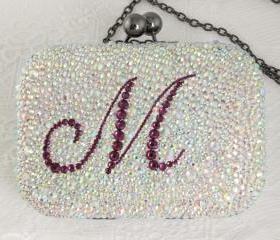 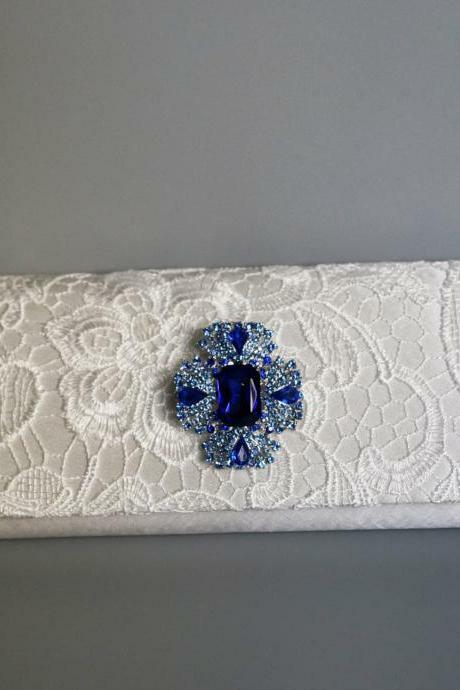 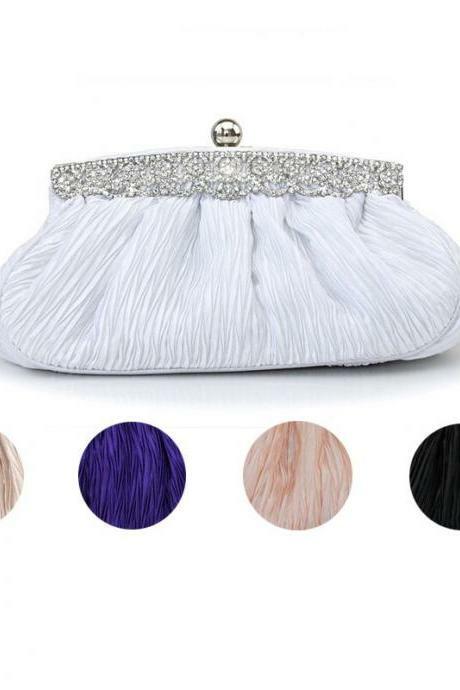 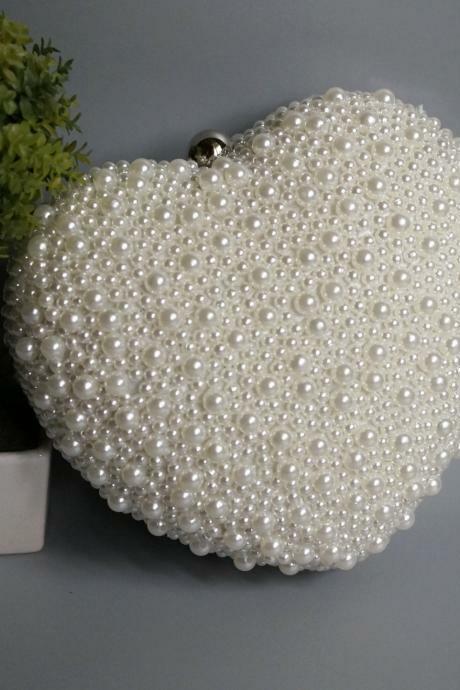 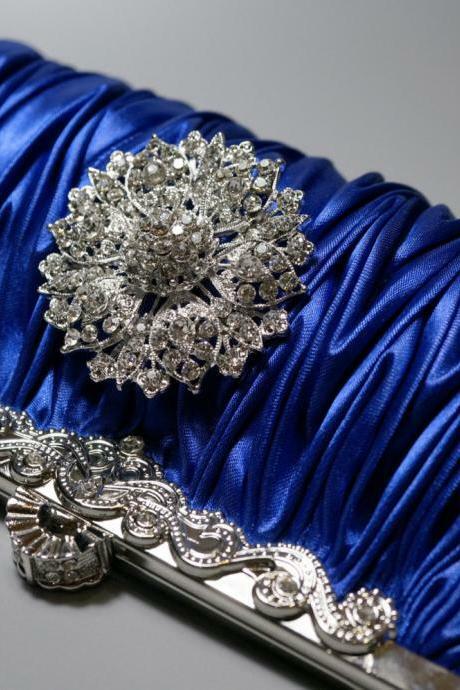 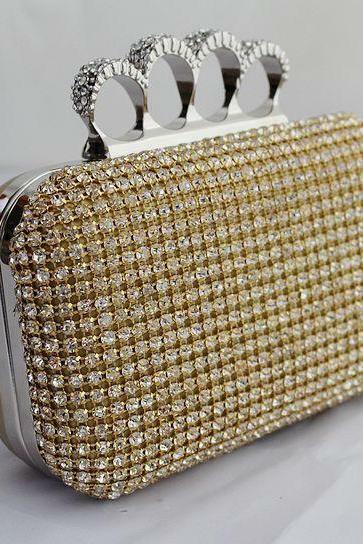 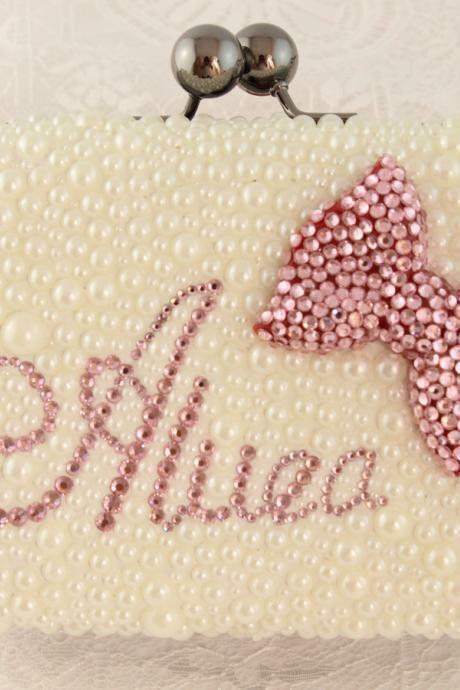 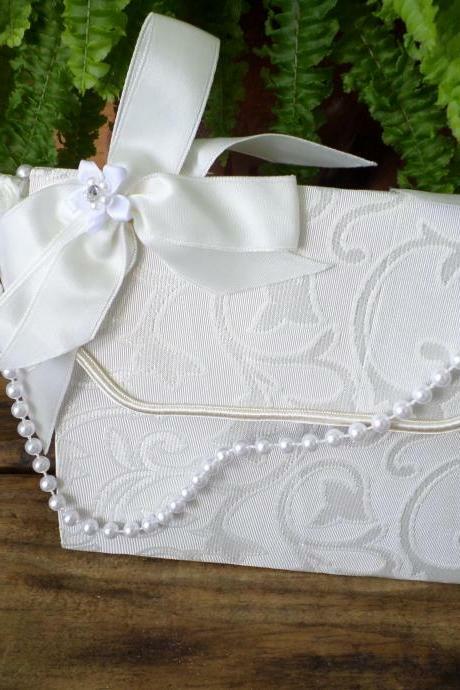 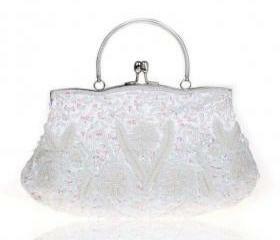 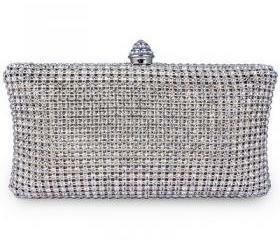 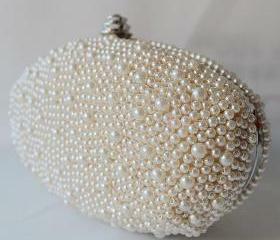 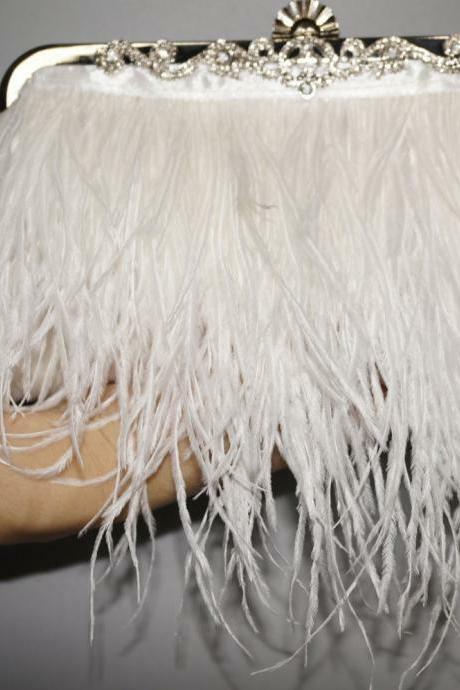 Do not miss out one of the most important accessories to complete your wedding-day look which is the bridal bags! 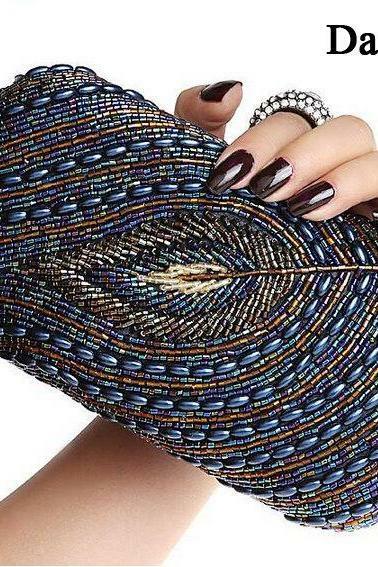 They are perfect in keeping your essentials you need for any touch-ups. 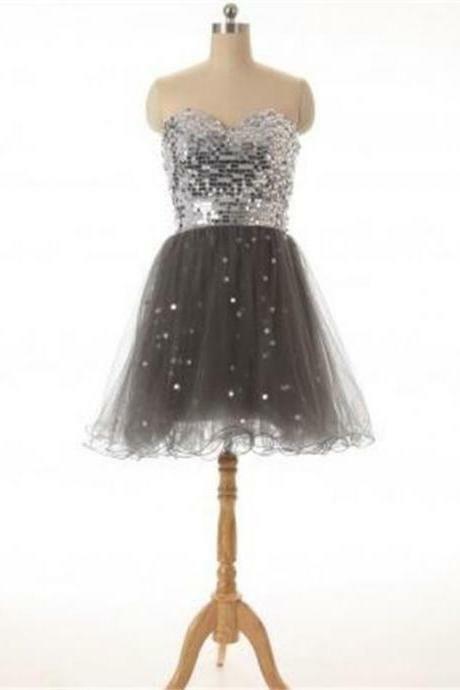  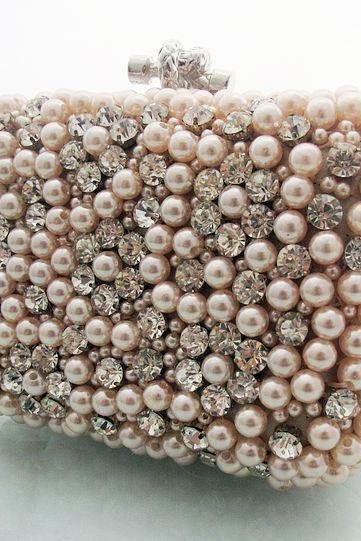 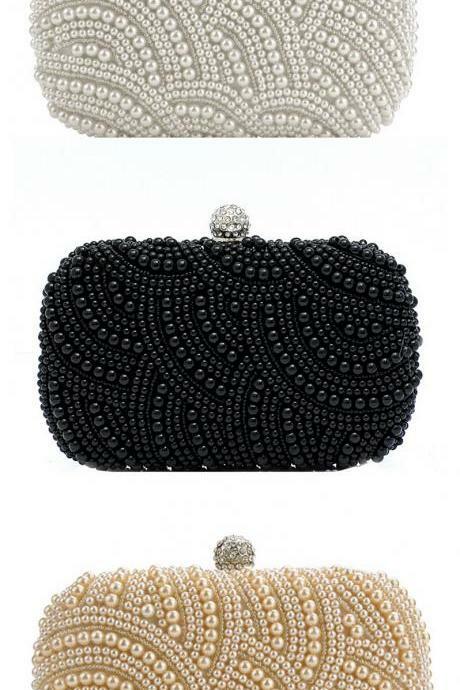 Whether you are after minimalist styles or embellished ones like pearls and beads, we have them all here for you. 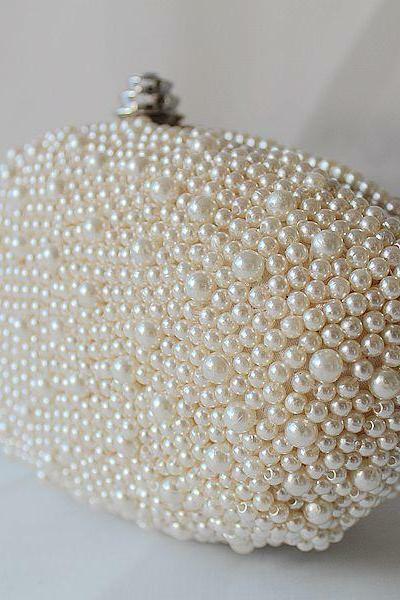 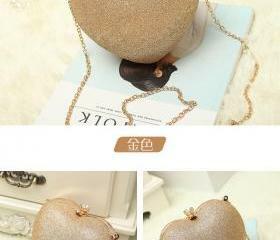 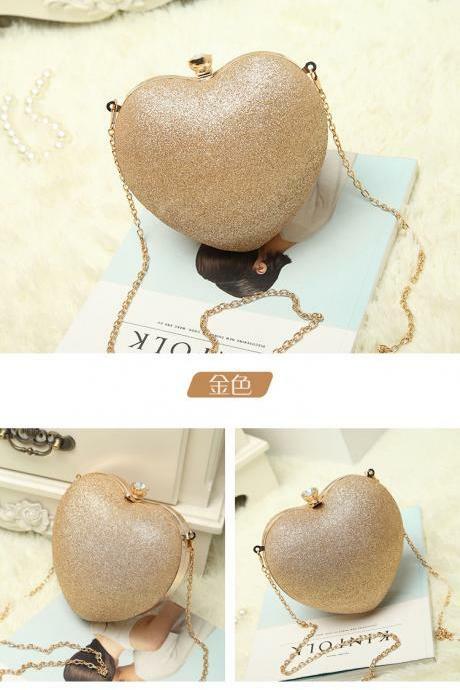 3 Purse Golden Ivory Tote.. 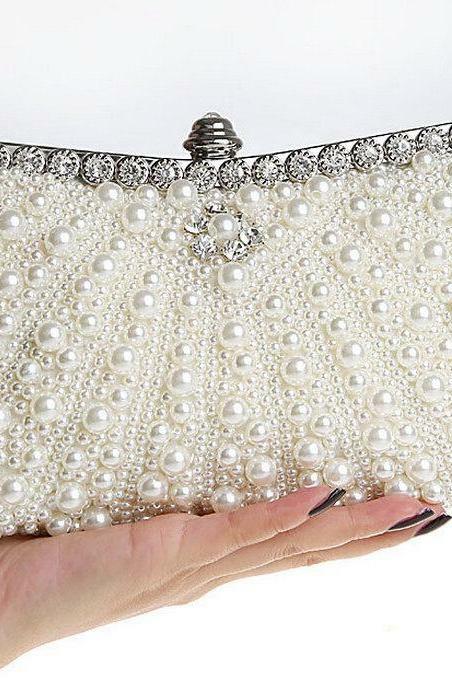 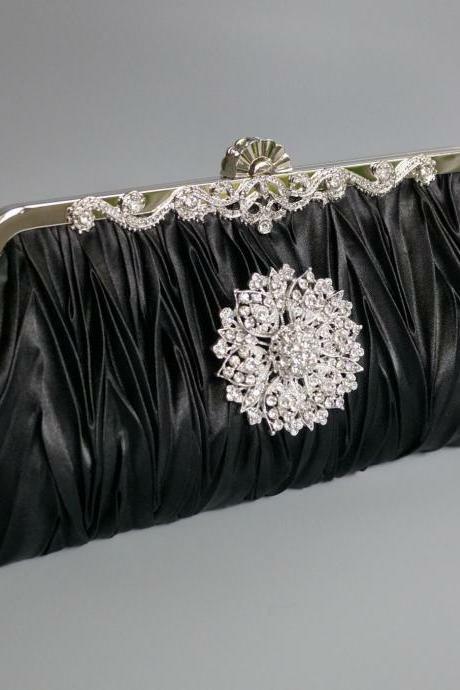 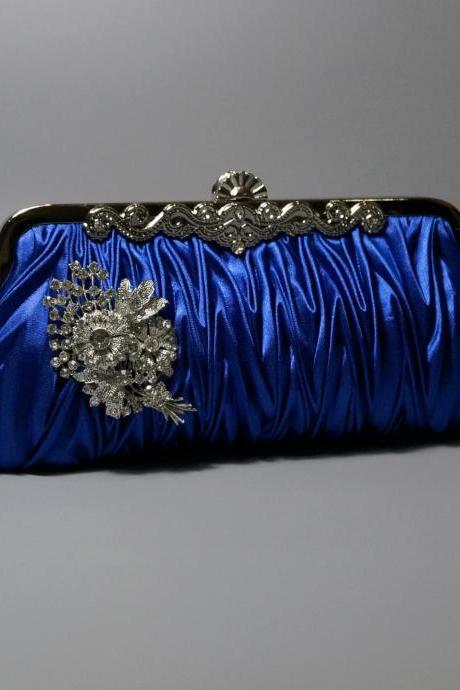 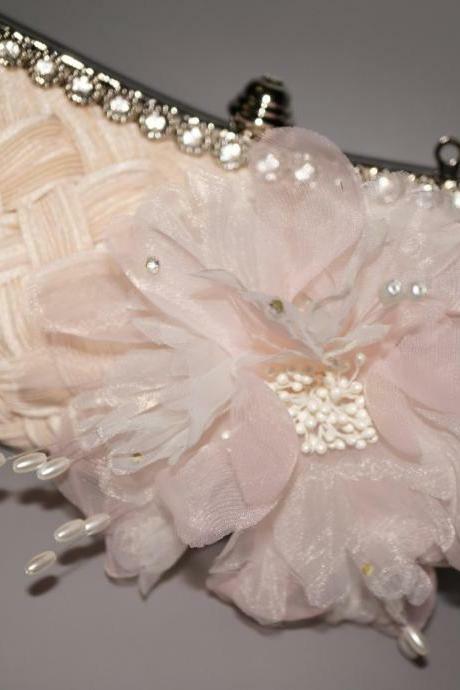 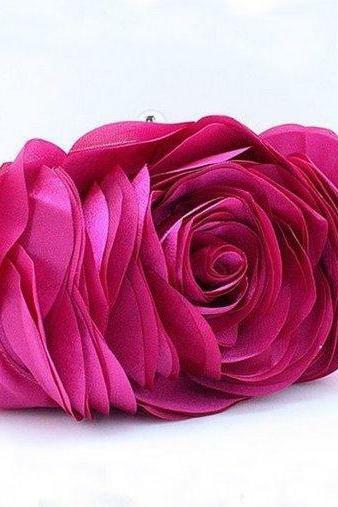 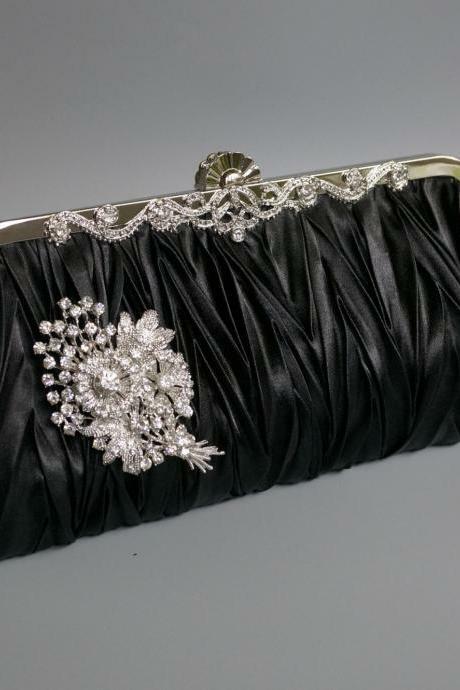 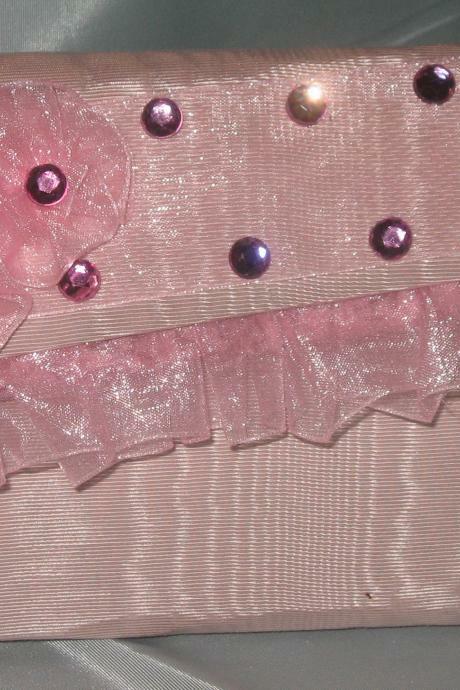 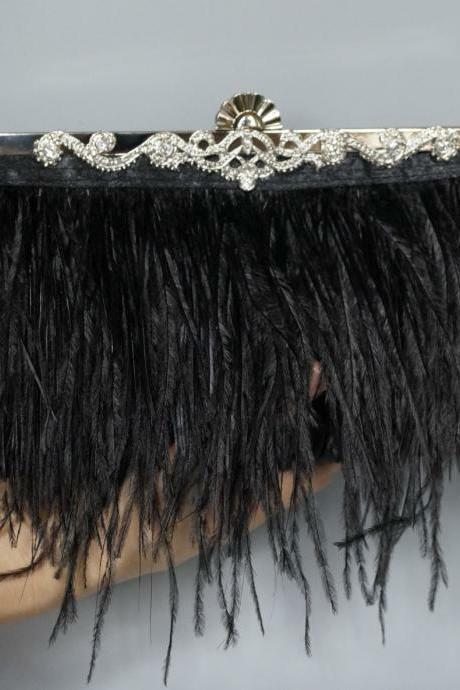 Hot Luxury Purses Name La..
Evening Purse Pink Gown A..
New Knuckle Box Vintage E..